Sorry, we are currently sold out of 'Costa Rica Monte Lourdes Natural'. Please check back later. We have an excellent relationship with a person we consider to be Costa Rica's top exporter of specialty coffee and microlots. Each year we extensively cup lots sent to us for evaluation and usually purchase at least several of them for our Roastmasters customers. 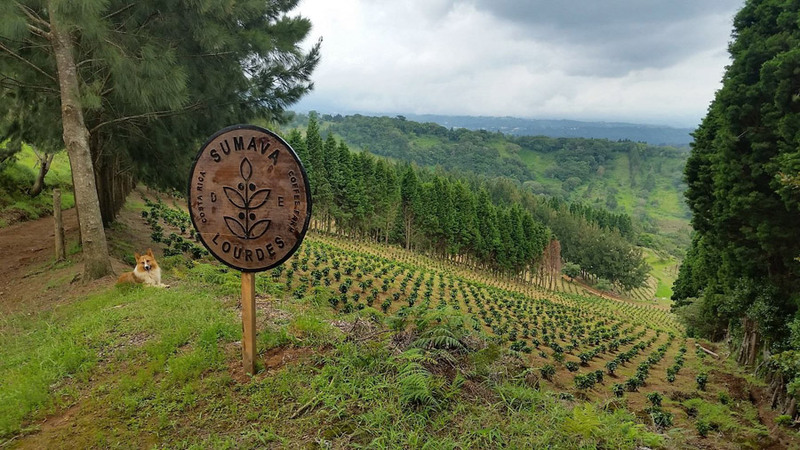 The exporter has been at the forefront of facilitating small growers to hone their standards which includes full control over the processing of coffee. 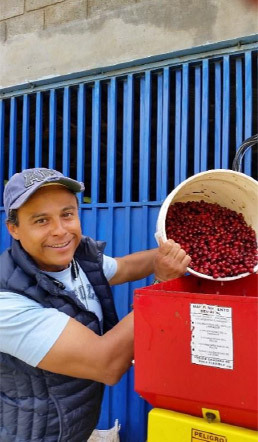 This year the exporter, whose partner is an award winning grower, purchased his own coffee farm - Monte Lourdes. 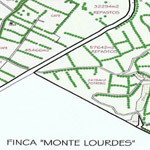 Monte Lourdes is about half of an overall parcel known as Sumava Farm. 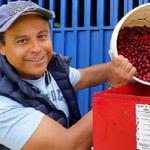 The farm is located in Costa Rica's West Valley Region and this particular lot is natural processed. 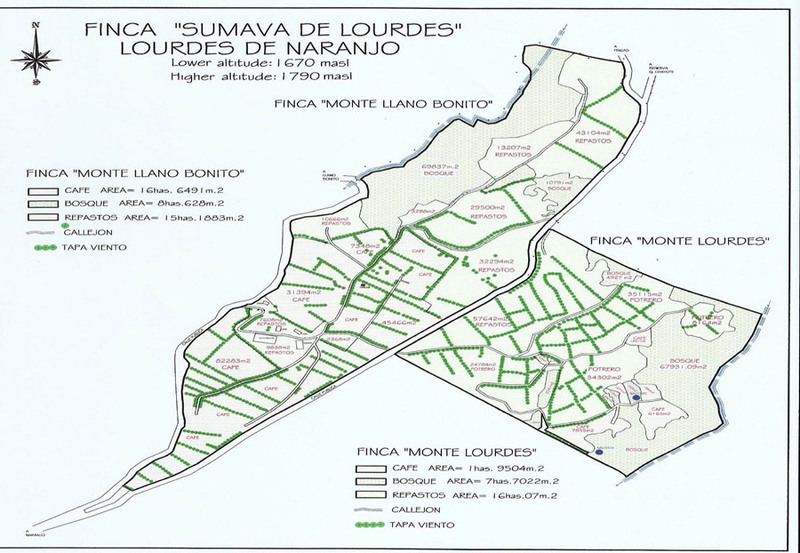 There are two plots located on the Sumava Farm, one is called Monte Llano Bonito which is comprised of 9 plots. 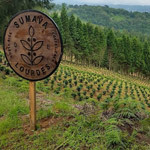 The other section is 6 plots upon which this Monte Lourdes coffee was grown. There are a total of 10 workers on the farm that have access to clean drinking water, electricity, new showers and toilets and social security benefits. 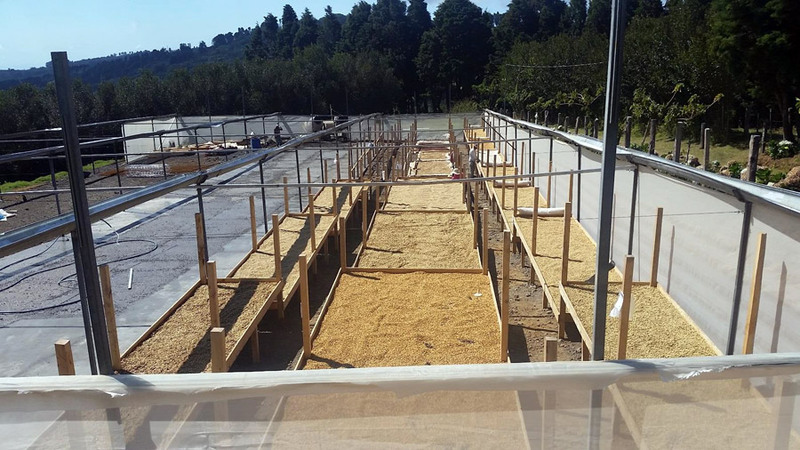 The varietals grown on site are Caturra, Pacamara, Geisha, Mokka, and SL28. 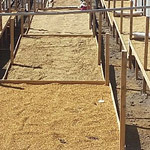 The farm prides itself on the agronomical practicdes that minimize use of herbicides and pesticides while focusing on using minerals and mountain micro organisms (MM's) from natural origins instead. Cup characteristics: Apple notes with notably soft chocolate and Dutch cocao mouthfeel. Sweet with background piquancy yielding some malic acidity. Fruit penetration is moderate. Roasting notes: This high grown coffee makes for a hard and durable bean that can withstand higher heat. It can be roasted throughout the entire color range but lighter roasts favor delicate fruit flavors and nuances. Natural coffees proceed through the roasting cycle more quickly Coffees like this are best enjoyed by having the roast ended before second crack commences in our opinion, or, at the outset of second crack.